Being under the public eye at all times must be an enormous challenge for celebrity couples to overcome. Subject to constant scrutiny, celebrity relationships often appear to be almost impossible to maintain. 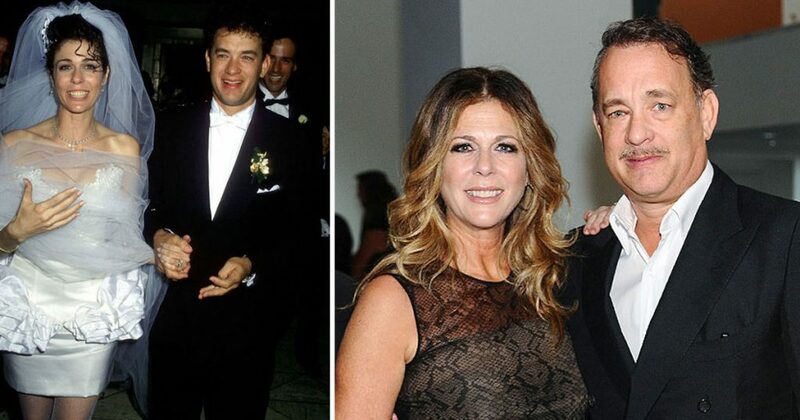 Still, love can overcome all problems, as demonstrated by the following celebrity couples! 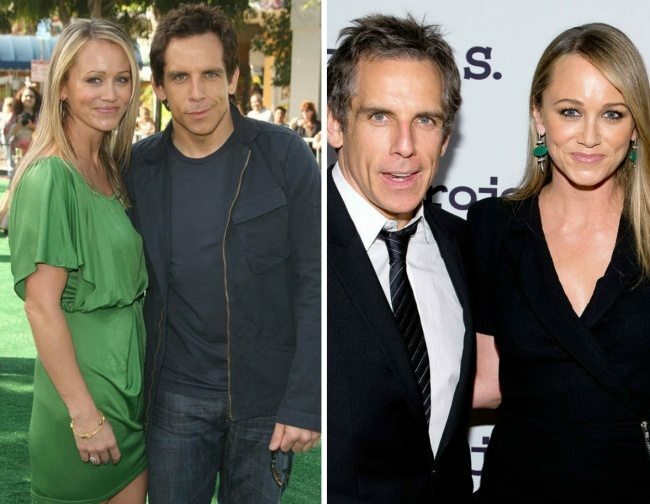 After meeting each other at a party thrown by a mutual friend, Ben Stiller and Christine Taylor became a couple and eventually got married. Having been married for over 17 years now, Ben and Christine are also the proud parents of two kids. 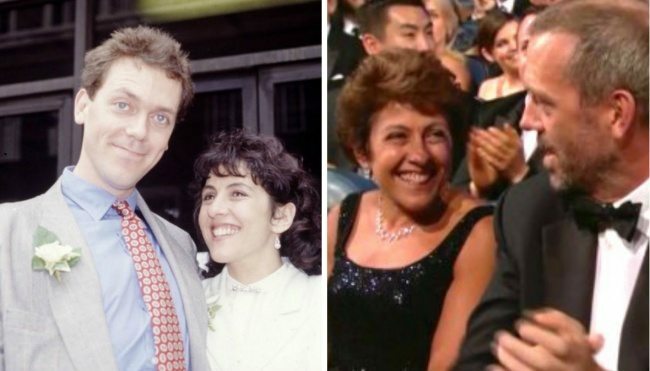 Having been married now for over 27 years, Jo Green and House TV show star Hugh Laurie are an amazing example of how love can persist through all. “Jo and I complete each other perfectly, and I feel that over the years, we have become closer,” Hugh said when asked about his marriage. The relationship between Kevin Bacon and his wife Kyra Sedgwick was off to a rocky start, since Kevin was a lot more interested in Kyra than she into him. 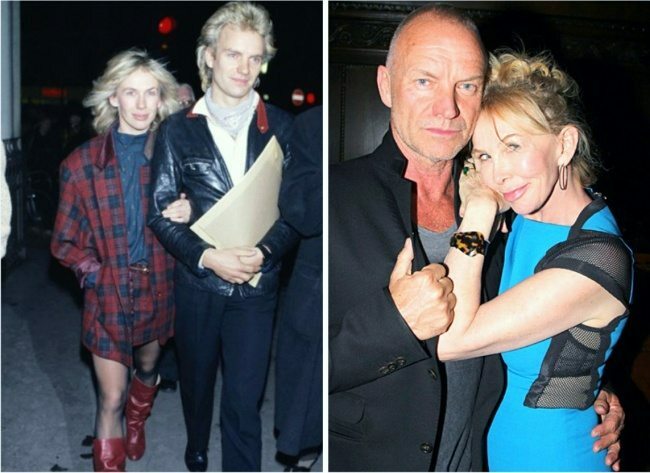 Eventually sweeping her off her feet, Kevin and Kyra have been together now for 28 years! 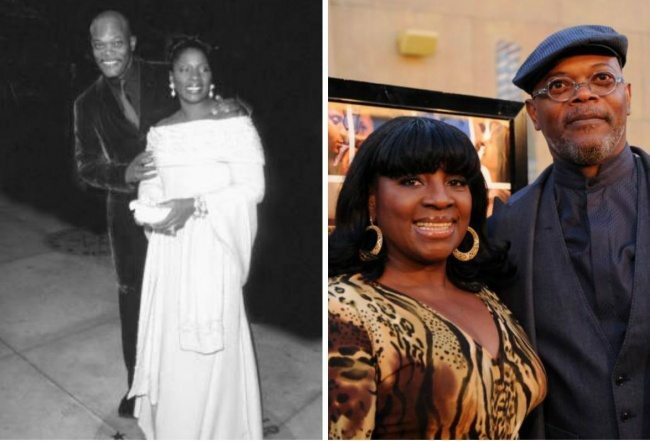 Having experienced their share of ups and downs over the course of their 36 year marriage, Samuel L. Jackson and his wife LaTanya Richardson are another incredible example of how love can overcome even the biggest marital problems. 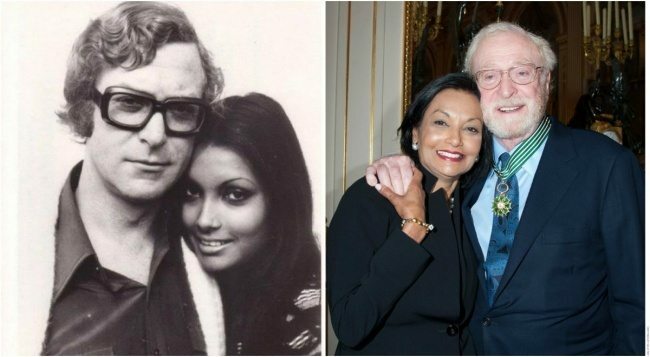 When Michael Caine first saw Shakira Baksh on a TV commercial, he thought she was the most beautiful woman in the world. Doing everything in his ability to just meet Shakira, Michael eventually won over her heart, resulting in their current 43 year marriage. “Keith saved me. 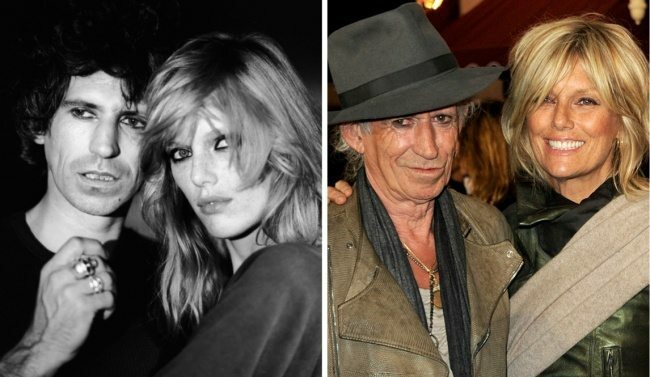 His love and thoughtfulness charged me with positive energy, [and] brought me hope and saved me from depression,” said Patti Hansen when asked about her husband Keith Richards. 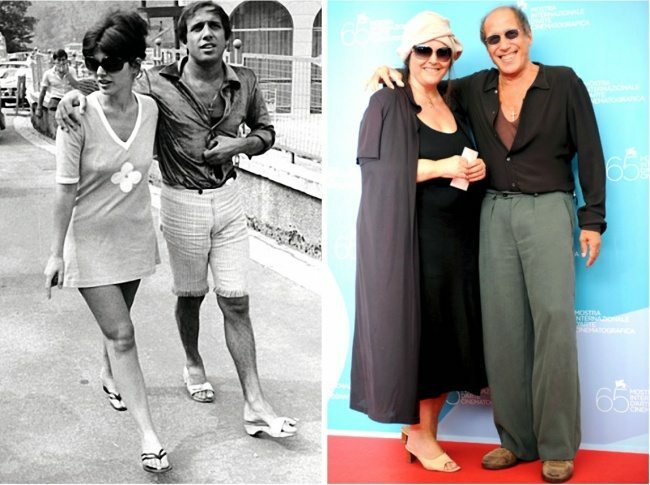 Having been together for over 37 years now, the couple has always been the perfect support system for one and other. 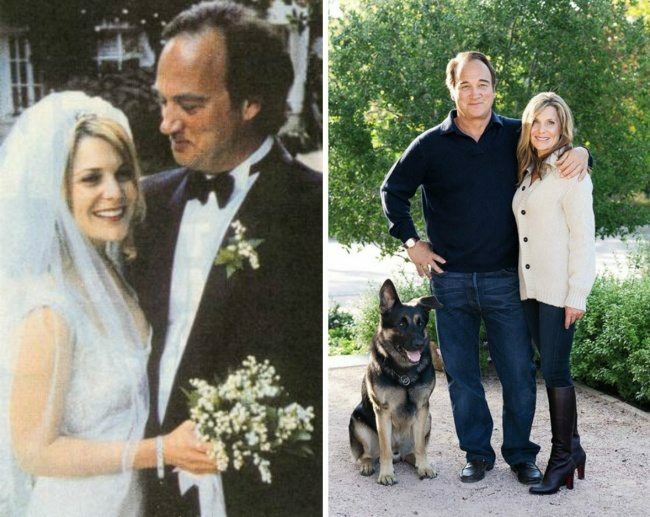 Winning her heart in 1998, Jim Belushi and Jennifer Sloan got married. The couple has been together now for 18 years, and they even have two children! 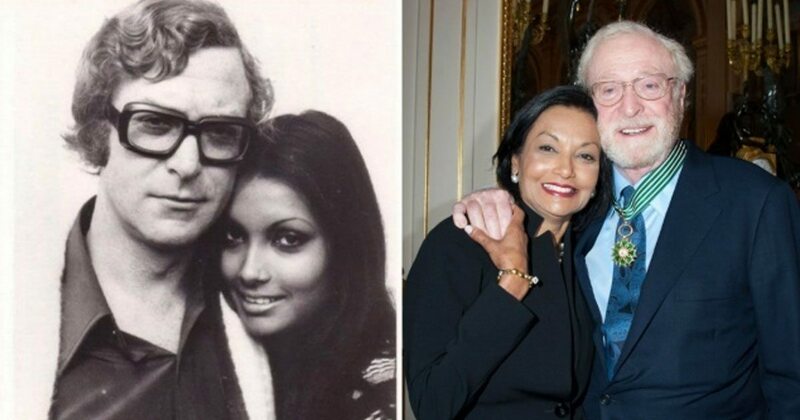 Their love has lasted a little over half a century, and it shows no signs of slowing down. The couple are best friends, able to confide wholeheartedly in each other. The best part is that they still feel butterflies around each other, even after so many years together! Jaime Lee Curtis was reading through a magazine when she first came across Christopher’s photo. Immediately, she was drawn to him, and she told her friend, “I am going to marry this guy!” As fate would have it, that dream came true. The two later met, fell in love, and got married. 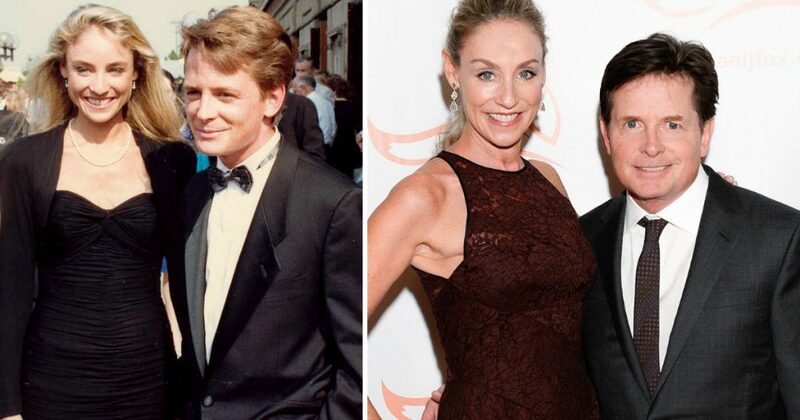 The couple first met back in 1987. Initially, Lisa didn’t take their relationship very seriously. 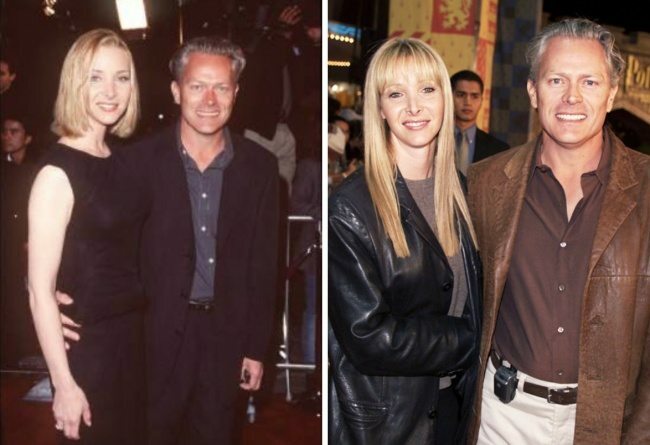 It wasn’t until they met a few years later on the set of Friends that a romantic relationship sparked between them. Are we missing any celebrity couples on this list? Please let us know your thoughts in the comments below.